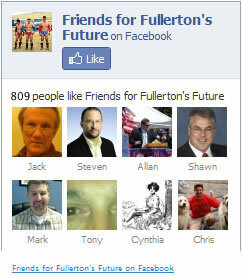 and Fullerton College safety officer Dino Skokos is still on paid administrative leave. Come to think of it, we’re still waiting for the word on Fullerton PD’s criminal investigation into this assault and battery. Do you think they ever started one? And what have we heard from Fulleron’s representative on the NOCCCD Board? Deafening silence, of course.